FrancisX2 Blog | Stuff we like. Stuff we Do. The above video only makes it look like fun. If you haven’t already, check out the entire spread here. A Wrap Bigger than a Chipotle Burrito! 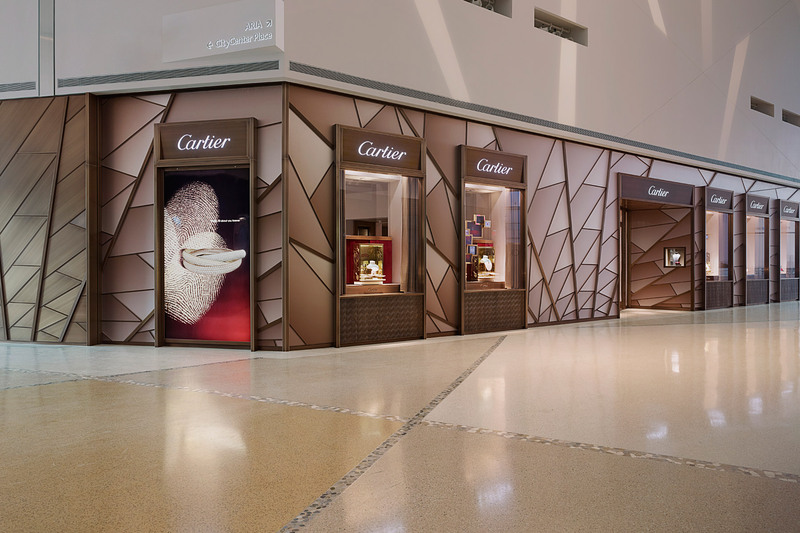 Vegas is not known for being quaint. So when you gotta get your message out there, the bigger, the better. 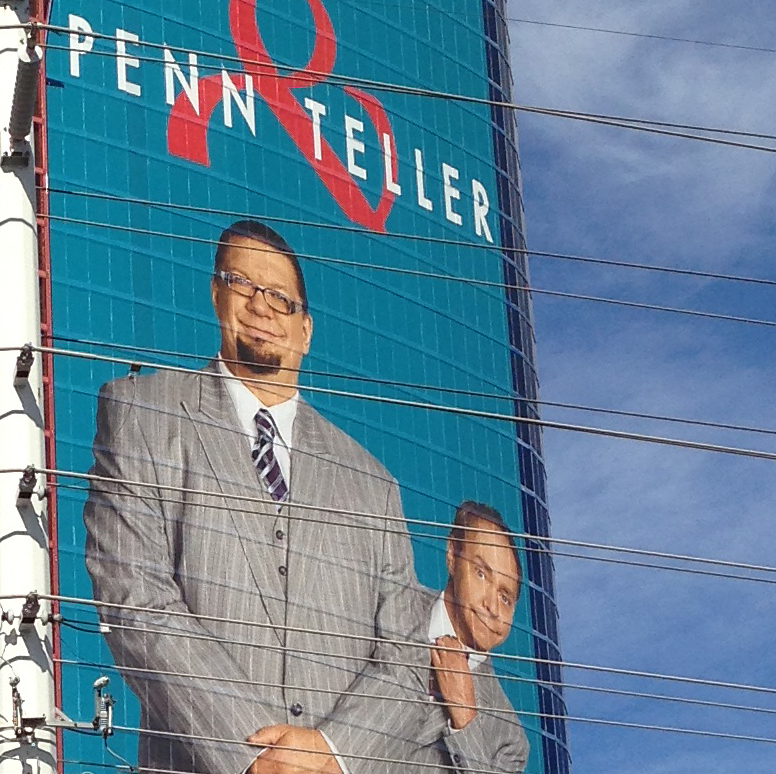 Take for example the iconic Penn & Teller building wrap, which has graced one side of the Rio for well over a decade. 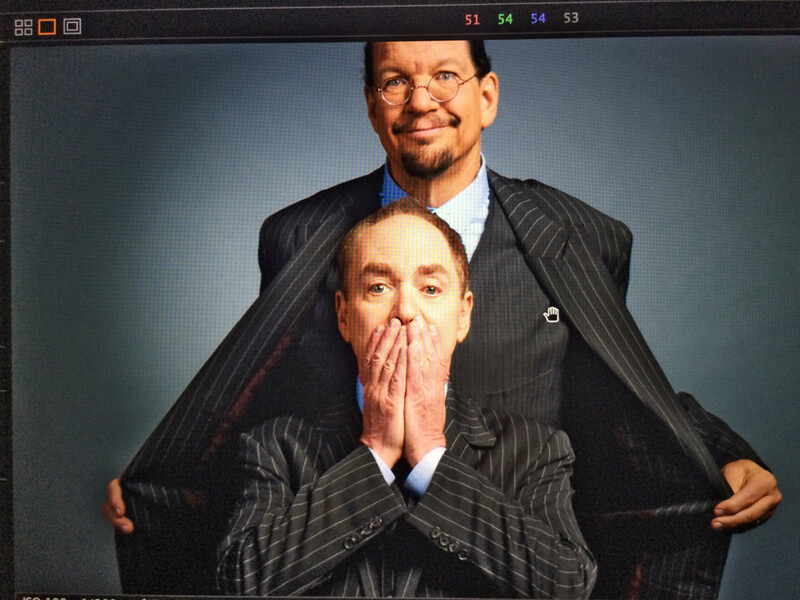 Penn & Teller’s creative team, along with Caesars Entertainment reached out to us to help continue the tradition of getting these seriously funny guys’ mugs right in the faces of everyone coming in and out of Vegas. The duo tower over of the Vegas skyline like giant sentinels with watchful eyes and a smirk.